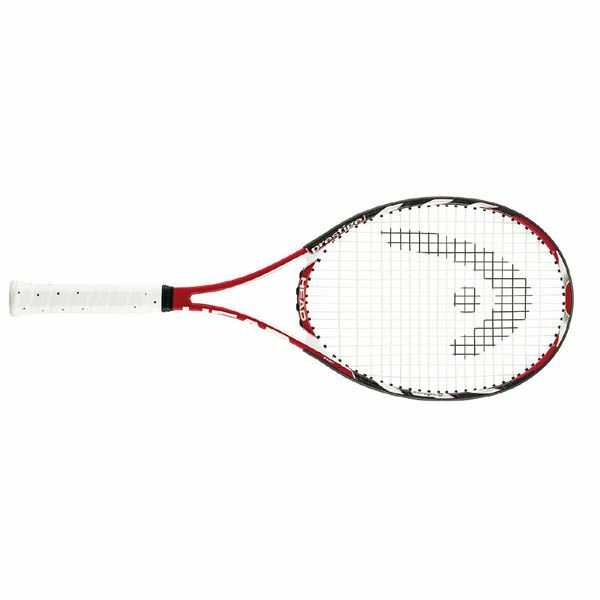 The Head MicroGel Prestige Mid Tennis Racket is ideal for the serious player looking for that extra boost of power that comes from a tour style frame, but with greater stability. This racket give the player that stability but is also forgiving enough for club players and regulars alike making it a super versatile frame and design. for submitting product review about Head MicroGel Prestige Mid - Tennis Racket.